Brian’s passion is to offer young people opportunities, often those which involve thinking outside the box. His main expertise lies in the area of sixth form choices and beyond. Whether parents are looking for advice on subjects for sixth form study or help with the process of planning and writing a successful university application through UCAS, Brian has the extensive knowledge and experience to offer the right support at the right time. His personal statement writing framework is in high demand, especially when parents find their teenager develops writer’s block in deciding where to start, resulting in this very important part of their application being left to the last minute. Planning work experience and other opportunities to strengthen the UCAS offering is also an area of particular specialism for Brian. Currently studying for an MBA, himself, making applications for business courses, is a particular area of strength. Brian’s calm and reassuring manner enables him to relate well to teenagers and young adults. He understands the need to consider the whole journey from making the right subject choice, to study skills, and on to university or career choices, applications and successful outcomes. 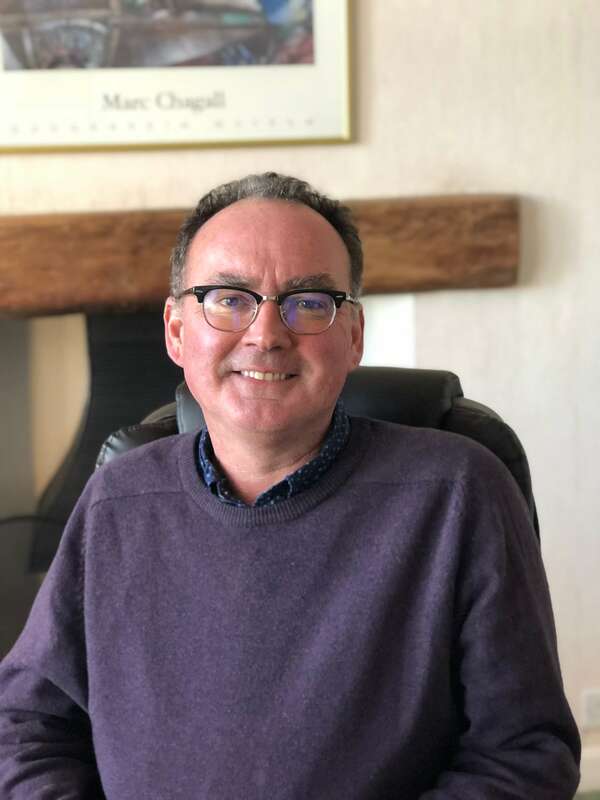 Brian brings all of his enthusiasm and experience to his consultancy work, enabling parents and students to consider the available options in an open and honest way, in order to achieve the best possible chances for young people. Laura found the session with you extremely helpful, and as well as feeling much clearer about A level choices and where they might lead her, the whole experience has made her feel much more positive and confident about her options. This is really what we had hoped for. The actual choices and discussion of subjects is pretty close to what I would have expected, so no big revelations, but what I was really hoping for was to spark the process of her thinking about her future and to encourage her to feel positive and enthusiastic about all the talents and options she has. I feel this has been achieved and would like to thank you very much for your work. You do a really good job.